Buckle up, don’t forget your shoes and join us for another classic film. 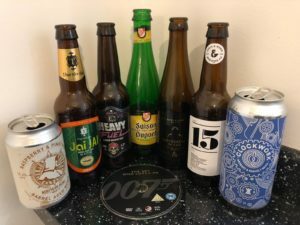 This time we get stuck into the ultimate Christmas movie, Die Hard, with this box of specially selected beer from Beer Merchants which you can order to drink along with us. 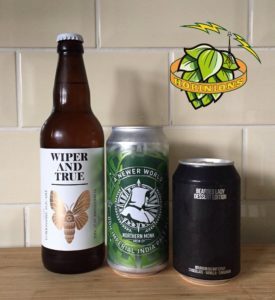 We chose what we thought was the best order for the beers, but as always, feel free to enjoy them in whatever way you want as we join John McClane in defeating Hans & his gang. Augustiner ‘Helles’ | Why are the baddies always German? 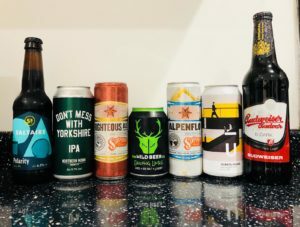 We were sent this box for free by Beer Merchants but this hasn’t influenced our thoughts on any of the beers or on just how great Die Hard is. 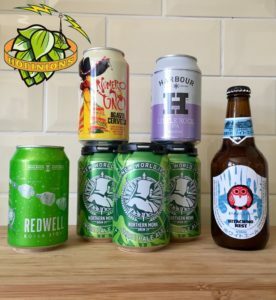 This week we talk about beer in cans, plus the usual beery adventures and news. 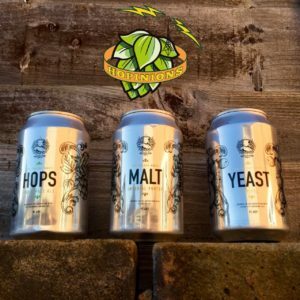 Hopinions | Is canned beer really better? Many thanks to the folks at Wiper & True for sending over a couple of bottles of Yorkshire Square for us to try. This didn’t influence our thoughts on the beer. 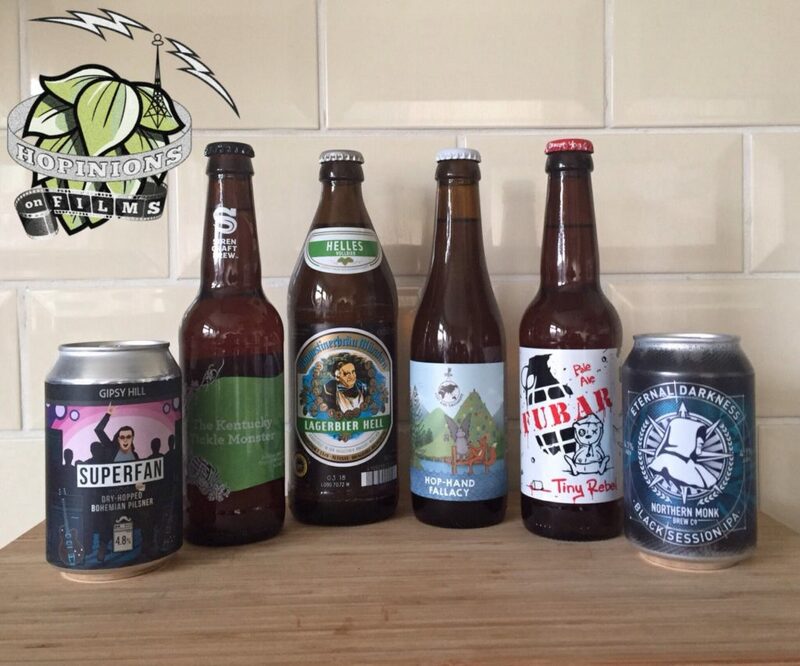 Craft Beer Hour is the brainchild of Tom and runs on Twitter every Tuesday between 9pm & 10pm, to get involved use #CraftBeerHour. You can sign up for samples and check the full schedule of hosts on the website here. 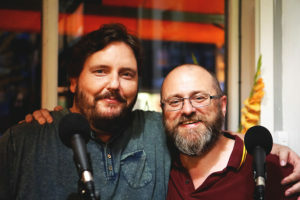 We’re grateful to Tom for letting us bring Hopinions ‘live’ to Craft Beer Hour this week. This week is all about the trilogy! We start off our Golden Pints by looking back at our beers of 2016. Hopinions | Can you name your beer of 2016? 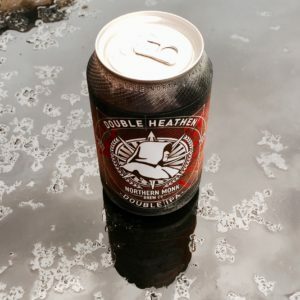 This month’s hottest new release is ‘Double Heathen’ from Northern Monk Brew Co.
‘Double Heathen’ follows hot on the heels of the popular ‘Heathen’ and ‘Heathen Mango Lassi’ that NMBC have released this year. 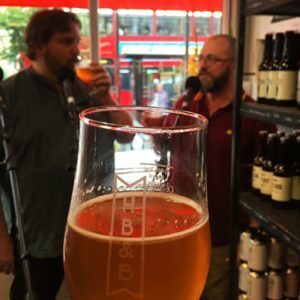 Will this 10% double IPA be too much for Mark to handle? 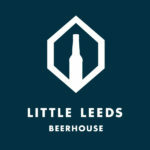 April’s ‘Flavours of the Month’ supported by Little Leeds Beer House are two collaborations that Little Leeds did with Northern Monk and Runaway Breweries to celebrate their first birthday. 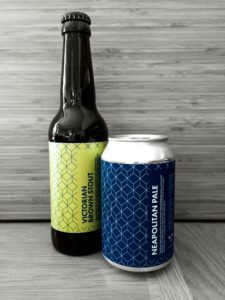 First up is the Neopolitan Pale with Northern Monk, and this is followed by the Victorian Brown Stout with Runaway. It’s flavour of the month!